NLF Single stage end suction centrifugal pump. Bach-pull-out design, no need to disturb pump body and pipelines when servicing. All the models only use 4 kinds of pump shafts and bearing cover, make parts exchangeable. 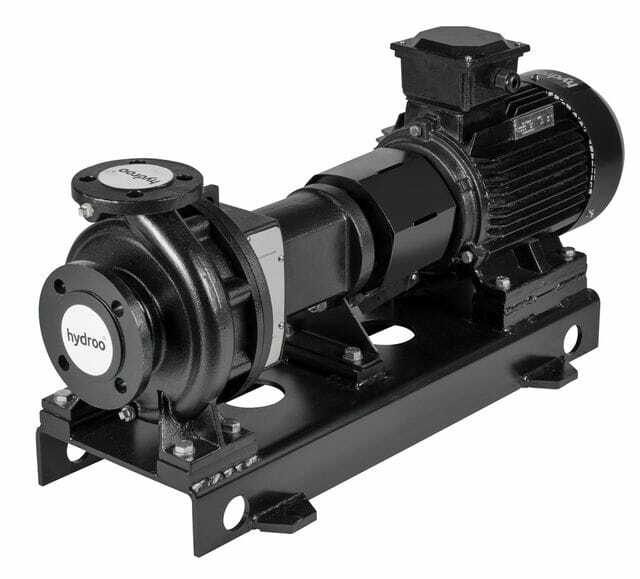 Impeller is optimum design, inlet is enlarged, no whirlpool, deduct the water pump NPSH efficiently, which makes pump work stable with little noise. Casing and casing cover use wearing neck ring structure, which makes pump easy to maintain, makes parts work longer. The replaceable seal ring, makes pump work efficiently in a long time. Clean, thin, non-corrosive, non-flammable or non-explosive liquid without grain or fiber.